Guess the Number of Birdies and Get Your Chance to Win $10,000. The PGA Tour’s PLAYERS Championship is a charity’s best friend, with over $9 million raised in 2018. Now, we can get our share of that pie. Guessing is open now thru March 11th, 2020. 1. Click the button below. 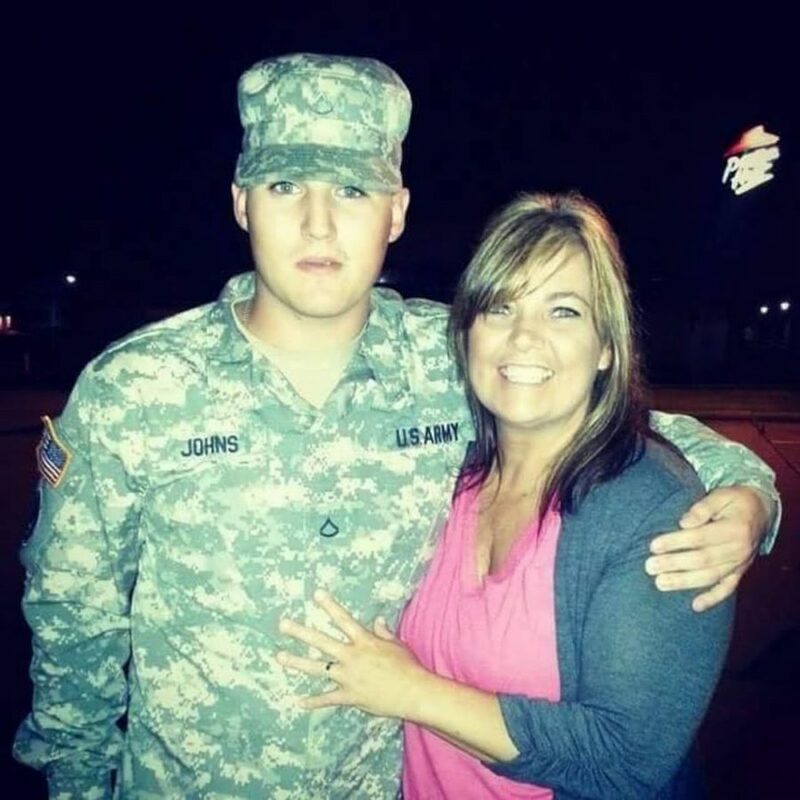 This links to our Donate page. Make a $20 minimum donation. 2. Email us at oneasoldiercharity@gmail.com with your 2 guesses. 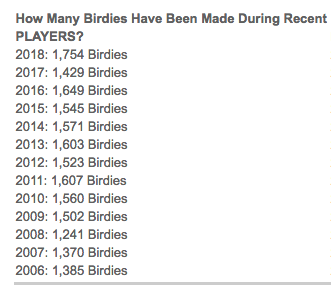 One is the number of birdies you think will be made in 2020, and second, the number of balls you think will land in the water on 17 (it’s the tiebreaker) along with your donation date and amount. See our cheat sheet below. NOTE: Winners notified by The PLAYERS at the end of the tournament. Good Luck! A minimum of $20 gets you in Birdies for Charity. One donation – one guess, but there’s no limit to the number of donations you can make. 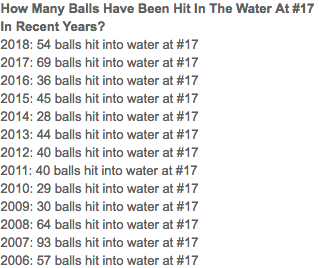 The average number of birdies made and the number of balls hit in the water on hole #17 over the 4 days. Win $10,000 with your guess. Winners will be notified by The PLAYERS representatives. One recent round at another tournament totaled 154 birdies, but every course and event is different. The tie-breaker is guessing how many balls will be hit in the water on hole #17. Your Gift Matters. We Can Get Bonus Money For Every Guess Made. I would like to thank you for all that you do. 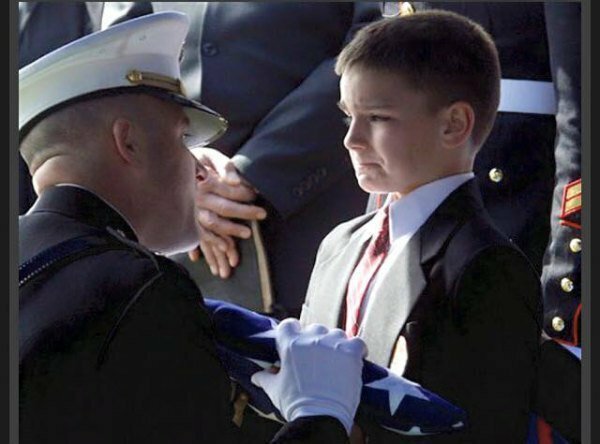 I am truly thankful for your dedication to knowing the problem and trying to make others aware of the tragedy soldiers and their families endure.